This is Emily’s creation, who both took the pic and added the graphic. using the app Rhonna. Merry Christmas, everyone. We’ve had the morning scramble: lunches, clothes (and accompanying issues), backpacks, breakfasts (with the battle to get Patrick to actually sit down and eat it.) Whew, all set. With instructions to PJ to “Stay right there by the window; watch for Mrs. Kristine. She’ll be here any minute to take you younger ones to school,” I hustle the older ones out to the car. The car is silent because it’s full of teens on an early morning before school. It will be another couple hours before they really wake up. But the quiet doesn’t last. I punch the radio button, and Andy Williams singing “It’s the Most Wonderful Time of the Year” blasts out from the Christmas station Em recently programmed as one of the pre-set stations on my car radio. It plays the same peppy, loud, fast-paced Christmas songs over and over all day. I reckon I have already listened to Andy Williams sing this song at least 20 times. This morning the song seems even faster than usual, as if the DJ sped it up. I feel my pulse jump in time to the beat. My shoulders tighten. “I want a station that plays reflective Christmas music, with hymns,” I say. As if on cue, the next song begins and it is one of the rare hymns the station plays–one that was recorded at least 40 years ago. “There you go, Mom,” Em says. I glance in the rearview mirror and see Kelly making a face. I agree. I pick up, drop off, and drive away from the school. I turn the radio off and enjoy the stillness. I love Christmas–but I refuse to “do” it the way the advertisements and blinking decorations urge me to. These all tell me to move faster in this season of advent, as if rushing and doing more will create a magical moment and get me to it faster. Popular Christmas music, it seems, has the same message. It’s false. Advent is a time to slow down, to be still, to rejoice in His first coming and remind ourselves that it is the proof positive that He will come again. We can wait with patient, certain expectation. He came to die; He WILL come to reign. So I begin my withdrawal from the busyness through music. I place a hymnal in my car so we can sing all the verses of songs about the REAL Christmas, so the rich theology can sink into our souls and satisfy us deep, deep down. I write the titles of some of my favorites on sticky notes and put them on my dashboard, over my stove, on my desk. It’s a small step–this conscious choice of Christ-centered song–but it is a beginning, the right beginning for me. 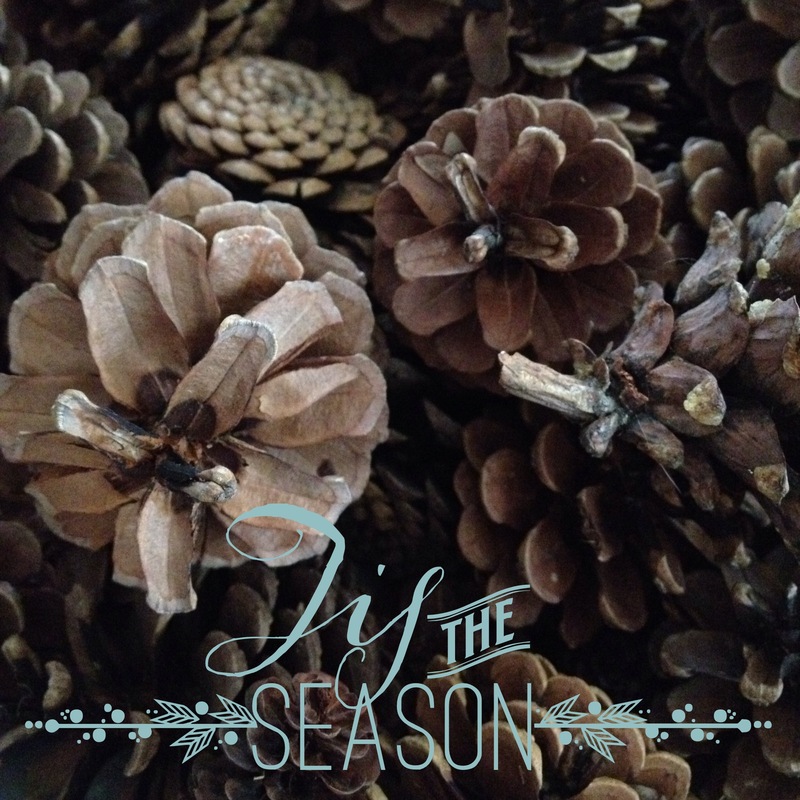 Would you be willing share some ways you are choosing to slow down and savor this season of Advent?